a way of practicing your knowledge. game, Where in the World is Carmen Sandiego? During cold winter days, my Dad and I would sit in front of the Commodore 64, I'd load the game up on the 5" floppy disk, and wait while the disk drive churned and spurted, and eventually loaded the game. I can still remember the silly pixilated animations that would happen when you'd get close to a suspect. My Dad was the geography expert, and I'd steer my detective around to try to find the feared crime boss. The game made learning geography fun. Suddenly, in order to capture Sandiego and her henchmen, I had to be up on my state nicknames, capitals, and locations. Creators of games have realized that geography games help students to remember where things are located. Such games also help motivate you to learn where things are because who doesn't want to win the game? In honor of my childhood days with my Dad spent in front of a computer screen, I've compiled a list of the best of the geography games. Where In the World Is Carmen Sandiego is still a geography gaming classic. This online geography game is run in blog format. Clues are posted on the website, and then players can post comments, tweets, or Facebook comments alluding to their guesses about where the villain is now hiding. Each clue is brief and lively, and it's a lot of fun. Best of all, the game is free! GeoQuiz by Lizard Point This game is a quiz-show like game, and it allows players to select the regions they would like to be quizzed on. Players are then asked where various geographic regions are, and they then click on the region with the computer's mouse. This game is also available for free. GeoNet is another fun and free online geography game. This game allows players to answer multiple-choice questions. However, that's not all, because there are actually many different mini games players can engage in on this site. Players choose whether to focus on the United States or the World. Once that decison is made, you can select the region and then the focus for the questions. The game features fun sound effects. PlaceSpotting is a game that uses Google.maps to teach about geography. 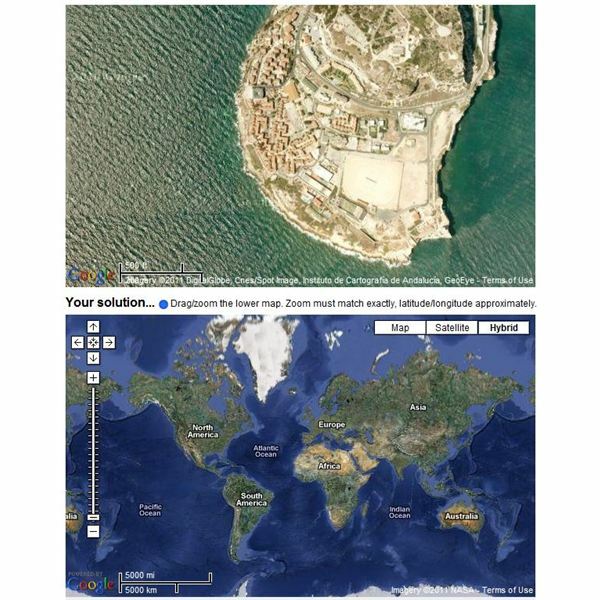 Players match the top picture with an area on Google.maps by zooming in and moving the view. This game is quite challenging but neat because you get to view satellite views of the different geographical regions. Playfish's Geo Challenge is a game that teaches geographical awareness, familiarity with the flags of various nations and states, and fast thinking. The game is a lot of fun, but it's on Facebook. If you're not allowed or old enough to have a Facebook account, you might want to try using the game on your parent's account, with their permission, of course. Free Poverty is both a geography challenge and a relief organization. Every time you get a correct answer, the organization donates 10 cups of water to a country in need of clean drinking water. That means that your efforts go to a good cause. I got sucked into this game for a few minutes before remembering that I have a job to do. game is fast-paced and a lot of fun. It costs $14.99. You'll match states with the various requirements and compete against other players to win. Another great geography board game is Talicor's Where in the World? 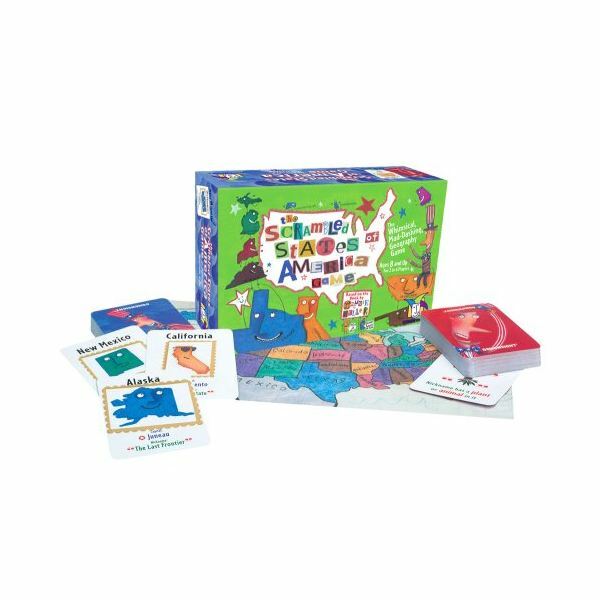 This game has been around for fifteen years, and it has regularly made its way into the classroom. Perhaps one of the most exciting parts of this game is that it combines six different mini games into one box, thus making it possible to get a lot of variety out of one purchase. The game retails at $29.99. spinning the detailed wheel. You can make the game more challenging if need be. This game retails for $24.99. Rounding out the list of the best fun geography games is Passport to Culture. This game combines geography, anthropology, and cultural knowledge to make an outstanding option for older children and teens. The purpose of the game is to answer trivia questions and collect passports as you make your way around the board. This game retails for $29.99. 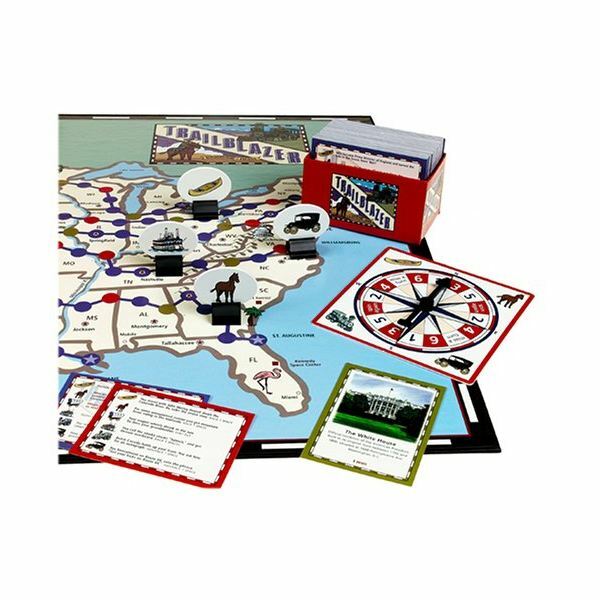 There are many other board games – Ticket to Ride for example – that help students to learn and practice geographic knowledge but do so in a less obvious manner. 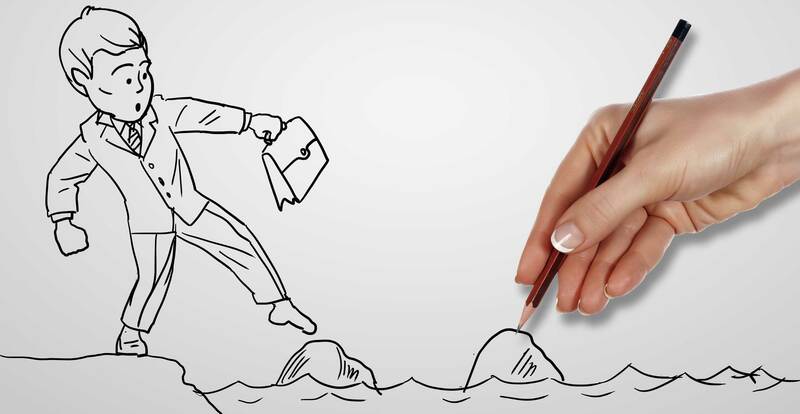 The important part of selecting a board game for learning and fun is to find a balance between the two. Take it from my experiences; making a subject fun will help you to remember key parts of that subject. 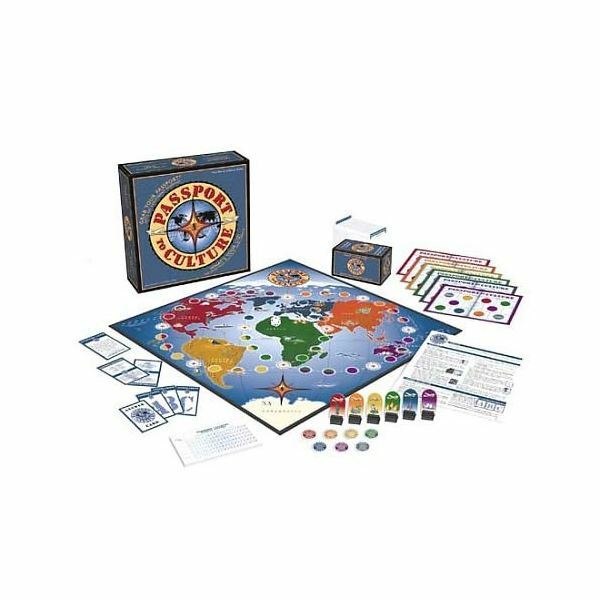 Board games available at amazon.com; board game images courtesy of amazon.com. All screenshots courtesy of Ronda Bowen.